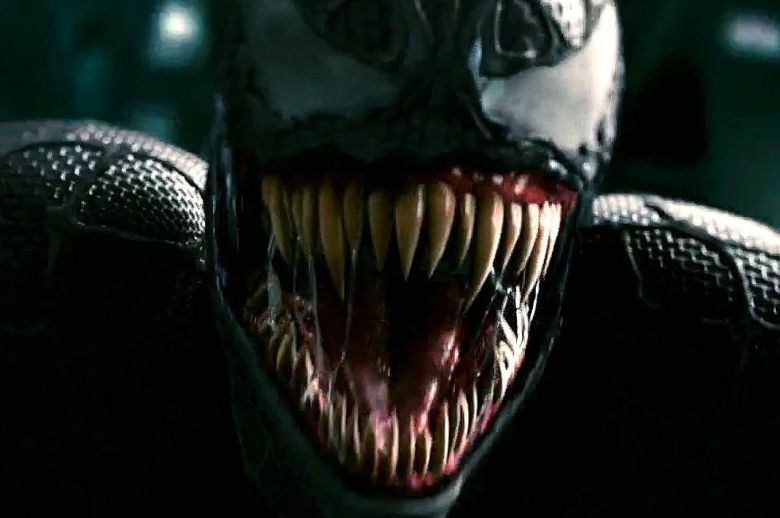 “We Watch Stuff” comes at you full force this week discussing “Venom.” Who liked it and who didn’t care either way? Should the movie have been R-Rated after all? Outside of Tom Hardy does any other actor even matter? What does the future hold for future Sony Venomverse movies? They boys also discuss James Gunn signing on to write Suicide Squad 2. Does this mean Dave Bautista is on his way to a DC movie? Is Batwoman the best-looking comics costume on all of tv? Is it the best ever? Could her inclusion pen the door for an Arrow exit from the CW? All of this and a whole lot more. All you have to do is give us a listen.